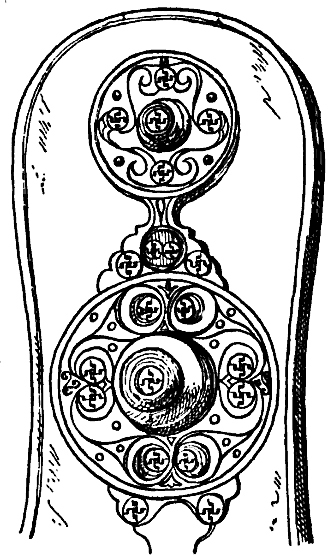 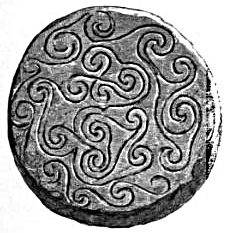 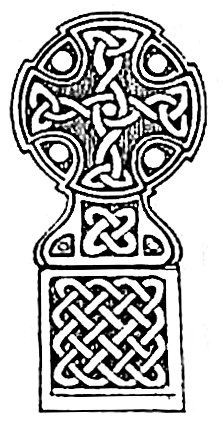 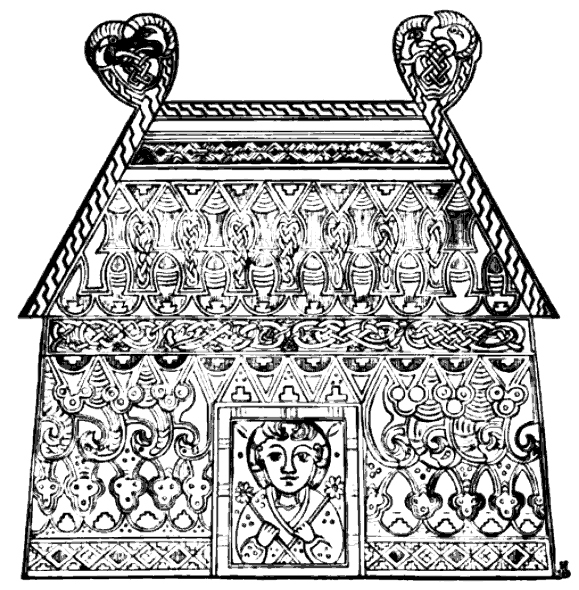 These images of Celtic Art come from a selection of old books that are all in the publc domain. 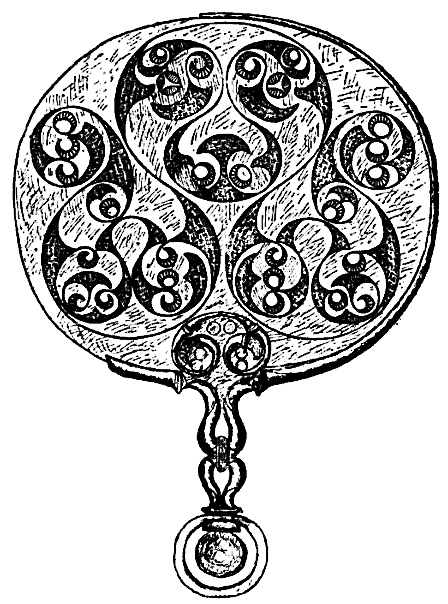 I hope you enjoy using this Celtic Art in your own creative way. 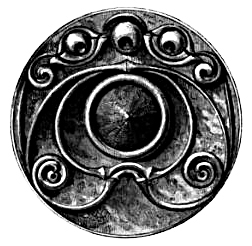 Want to be notified when more images of Celtic Art are added to Karen's Whimsy?